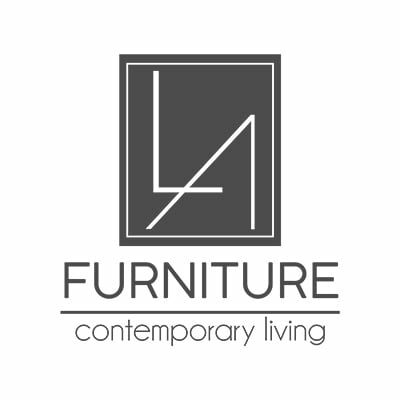 LA Furniture Store is a well-known furniture store across America that sells the latest contemporary, modern, classic Italian and transitional style furniture. Many of their pieces are unique and exclusive with a price that truly makes luxury affordable. All of their friendly associates are familiar with the deep catalog of over 6000 items, that are in stock at all times, along with many more special order items that are available. LA Furniture Store experienced interior designers are ready to assist you with any questions you may have!